Another more quiet week, but it was a fun week and I still had enough to do to keep me busy. I got some time for my hobbies like reading and gaming, wrote some new blog posts and wrote a guest post for another blog. Oh and I won an amazon gift card this week, yay! I’ve decided to not do a Lola’s Ramblings posts in the weeks I do a Lola’s Advice post, as writing 5 long posts in a month is getting a bit too much for me. Those posts costs a lot of time and effort to write and this way I am making a bit more space in my schedule. So there will be no Lola’s Ramblings post next week. 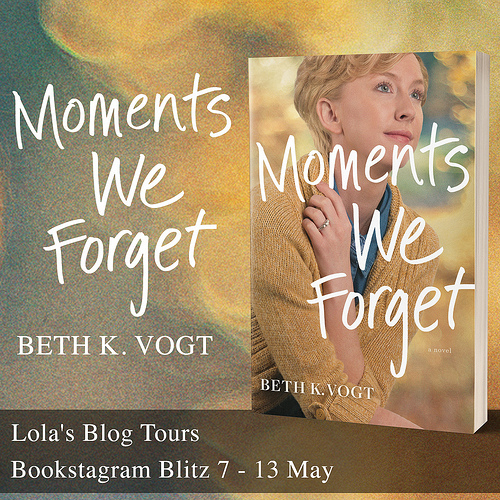 On Lola’s Blog Tours it was a bit quiet this week, but I do have some exciting news, I am organizing my first non-fiction cover reveal! This way I am trying to gauge if there’s an audience for non-fiction tours and organize a cover reveal for an awesome colouring book in the meantime. So I am wondering do you host non-fiction books on your blog? And if yes what kind non-fiction books do you host? And would you be interested in joining tours for non-fiction books if I decide to organize them? 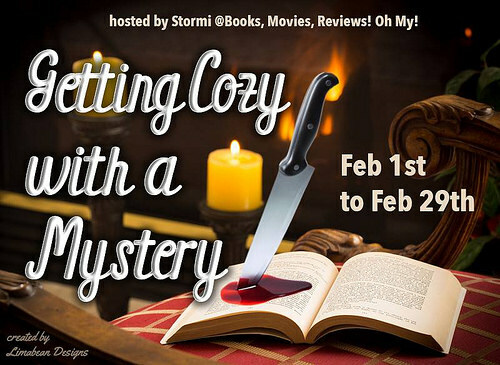 And I decided to join the Getting Cozy with a Mystery chalenge that runs the whole month february and is hosted byBooks, Movies, Reviews Oh My. I am in a cozy mystery mood lately so it seems like good timing to join this readign challenge. I already started my first book ;). Look at these pretty bookmarks! The author was nice eough to send me some, so I know which bookmark I’ll be using when I read the third book in this series. Aren’t they awesome? I like how these bookmarks have the feel of the first cover, but depict a different scene than on the cover. 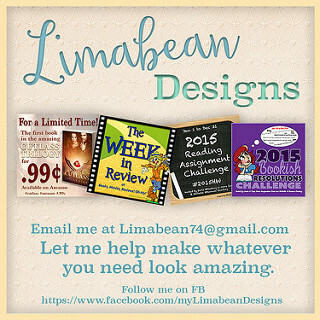 And remember I mentioned I won a handmade bookmark in a giveaway from Lilybloombooks? It arrived this week and it’s so pretty! 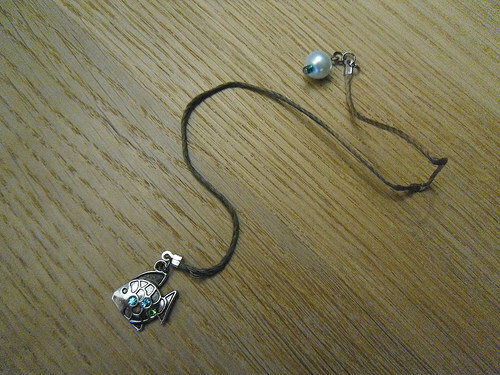 I love the fish charm and will be using this one next time I read a phsyical book. – Trees of Life: A Colouring Experience by Jenna Field Lyn – February 18 – New! I’m glad you had a good week, Lola, and good luck with the non-fiction cover reveal! Having weeks that are a bit more quiet can do us so much good, I think it’s necessary in order to fully re-charge our energy levels. Your new books look really good, and I hope you’ll enjoy them all. So far the non-fiction cover reveal got quite some sign-ups already, so that’s exciting. It’s nice to recharge for a bit and start fresh the next month again. I already read March and enjoyed it and am reading Tea with Milk and Murder, which is good too. It’s nice to have a week where I didn’t got so many enw books as the previous weeks, lol. I hope you enjoy your giftcard, I’m looking forward to seeing what you get with it! I’ve hosted non-fiction before but wasn’t mad on it. I find non-fiction is something that really has to grab my attention! Have a great week and happy reading! I love winning gift cards, but it’s so hard to decide which books to buy with it. I only reviewed a colouring book myself once and Fate roleplaying books and that’s about my only experience with non-fiction. I did request a non-fiction book on netgalley yesterday as it was about blog tours and being a blog tour organizer it picked my interest. So I think I am the same and a non-fiction book really needs to grab my attention. However I do like the idea of touring non-fiction books as well as I can imagine the posts and reviews would be very different than in a fiction tour, so I am excited to give that a try. I don’t usually do such short challenges, but I’m definitely going to consider the mystery one for February 🙂 I have a few mysteries to read on my TBR! I read the occasional non-fiction, but they’re not a common thing (maybe two a year?) It depends on the subject matter, really. I usually only do yearly challenges, but as I am sure I will read soem cozy mysteries next month anyway, I thought why not sign-up? I think I reviewed one or two non-fiction books myself last year, so I kinda thought everyone was like that, but so far I got some positive replies of people who would like to host non-fiction. So once enough people express interest I probably will start organizing those as well. It sounds fun to branch out in that direction. You had a great week! I hope the non-fiction books work for you! That is a good mix since most Tours do fiction books only. Very excited for you! Love the bookmark it’s so cute and the fish is adorable! Only read one cozy and I think it was cozy lol. They aren’t my think really but I have wanted to try another one like the one I read. Yes indeed most tour organizers only do fiction tours, so it will be interested to see how non-fiction tours go. And it sounds interesting to see how non-fiction tours are and what kind of posts and topics will be featured durign those. I am really gettign exicted about the idea :). Now just to get enough bloggers interested. I was so happy to have won the boomarks giveaway, the fish is so cute! I really enjoy cozies so far, so it sounded like a good challenge for me to join. 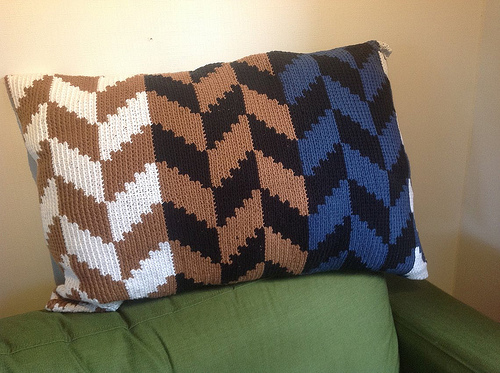 I am reading a lot of cozies lately. I hope you’l give another cozy a try, there are some really good ones in the genre. You host so many tours…how do you manage to keep everything straight. You got some interesting books. Good luck on the challenges. I’m not much for non-fiction, but when I do read it I have no idea what will catch my eye. It’s always a surprise. LOL Good luck with the tours! I actually requested a non-fiction book from netgalley as it catched my attenton, but mostly the only non-fiction books I read are cookbooks or colouring books. It will be fun to see how non-fiction tours go once I give them a try. I am hoping to build my non-fiction list a bit more and then start offering them to authors. Congrats on the gift card, and nice bookmarks! I try to fit in half an hour gaming each evening before I read, so I guess it costs me a bit of reading or blogging time. I have quite some cozies on my ipad and physical copies I hope I can read a few during Stormi’s mystery event. I am glad to hear you’re participating too! Love the handmade book mark and those other books marks really rare pretty. I collect bookmarks, so I am happy to have a few more to add to my collection :). And they are both so pretty! I love that fish bookmark! Maybe I’d not have always lost my bookmarks if I had one like that lol. The other ones are also pretty. And congrats on winning a gift card! The fish bookmark is so awesome. I collect bookmarks and am quite carefull with them. It’s fun to see how many different types of bookmarks there are. I don’t read mnay non-fiction myself, so I wasn’t sure if others would be interested. Concidently I requested a non-fiction book about blog tours from netgalley recently, it caught my attention as I organize blog tours and was curous what the author writes about the topic. Then I reviewed some rolelaying books in the past and a colouring books last year, but that’s about it. I read the first book in that series and then got the seocnd book for review as well, it’s a fun series so far! I love bookmarks, I sort of collect them and it’s fun to see how many different ones there are. I love the bookmarks. I have some similar that I haven’t used since I primarily read on my Nook. But I do love collecting them. Good luck with the cozy mystery challenge. They sound like fun and they always have great covers. I have some cozy mysteries I plan to read this year. I hope you have a great week! Same here, I love collecting bookmarks, even though I read a lot on my Kobo and ipad and thus not always need a bookmark. 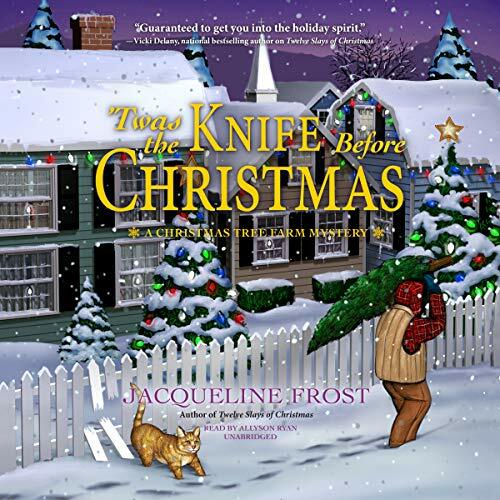 Yes the cozy mysteries always have such cute covers, I really like the style. I am really enjoying the gerne so far, I hope you can get around to reading some cozy mysteries this year! Aw, that fish bookmark is too cute. It reminds me of the fish in this picture book, The Rainbow Fish. I like non-fictions books; I’m doing the Non-Fiction Reading Challenge for my other blog, Shooting Stars Mag, so hopefully you’ll get enough interest to help tour more. 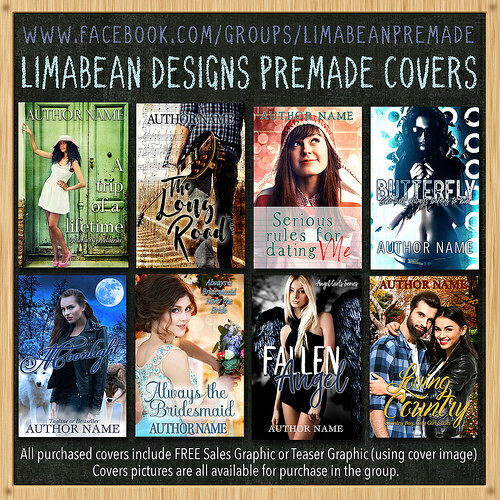 I’ll go check out your coloring book cover reveal post though! The rainbow Fish, I think I read the dutch version of that as a kid. The fish charm looks a bit like that fish indeed. Glad to hear you like non-fiction books, it will be interesting to tour some non-fiction books and the cover reveal is going well so far! I hope the non-fiction tour turns out well particularly if it brings you more work. But I get being cautious when its something not quite familiar. I think that’s a good idea to replace one with the other type of post to make good use of time and effort. It will be interested to see if there’s enough interest for non-fiction tours, the colouring book cover reveal is getting a nice amount of sign-ups so far. 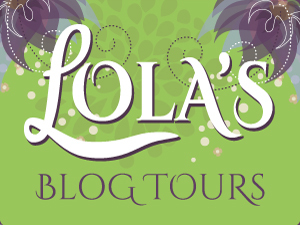 I am not sure what I will post on thursdays when I don’t have a Lola’s Ramblings post, I have a product review for this month and probably a guest post for next month, so we’ll see how that goes. That fish bookmark is CUTE! And yay for winning a gift cards – that’s always nice. Glad you had a good week, Lola! Yes winning things is the best :). I was really happy with the bookmarks and the gift card win. Sounds like you had a fun quiet week. I’m hoping this week will be a little more quiet for me, since I’m not really feeling like myself lately. Have a great week! BTW.. I love the bookmarks!! Very cute! This week will probably be a more busy week again for me, I hope you get a week with a bit more quiet. I hope you’re feeling better soon! The non-fiction cover reveal has more sign-ups so far than most of the fiction cover reveals that are open for sign-up at the moment. So it looks like it’s going to be a succes :). 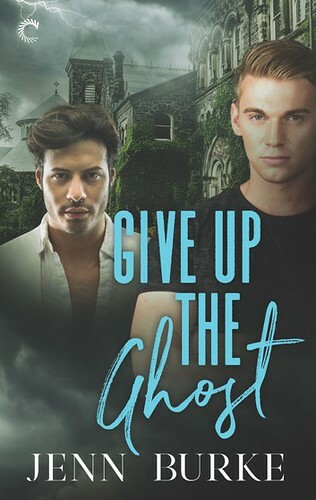 Just saw the cover for it and it looks pretty! 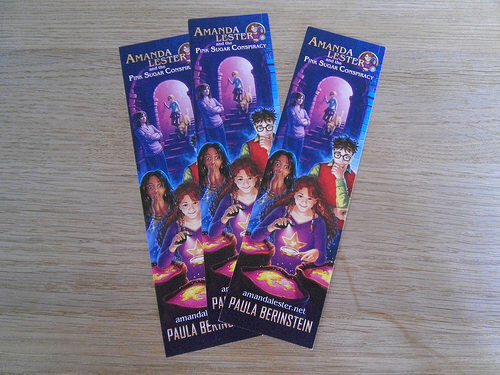 I am using the Amanda Lester bookmark at the moment as I am reading the third book in the series. That cozy mystery challenge sounds fun! I subscribed to her blog so I could see what you all are reading and hopefully add a few more books to my queue. I’m so interested in this non-fiction book you’re going to be touring! That’s exciting that you’re able to branch out into something new. 🙂 Have a great week! 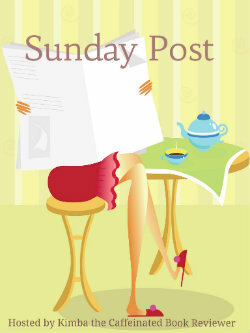 As I am really enjoying cozy mysteries lately, it sounded like a fun challenge to join. She reviews quite some cozy mysteries and I got some recommendations for cozy mysteries from her. The cover reveal I am doing now is for an adult colouring book and I might do a tour for that one too, not sure yet. I am hoping to build a list for bloggers who like non-fiction and once it’s large enough start organizing tours for non-fiction too. Glad you’re doing Stormi’s cozy challenge! Enjoy! Sounds like you’ve had a really great week. I hope this one goes as well for you, too. Love the bookmark! Thanks! I hope so too and I was really happy with the new bookmarks. I haven’t officially added the non-fiction tours yet, but once enough bloggers express interest I’ll start organizing those as well. I also collect bookmarks and I love it when I get new additions to my collection ;). The fish one is so cute. I didn’t realize you collect bookmarks too! I’ll be reviewing one calendar Girl book a month, so you’ll get my february review this month, but I my March review scheduled for March. I thought it would be ncie to space them apart a bit. Bookmarks are awesome! I love that fish one! I am excited to see what comes up in the non-fiction department! 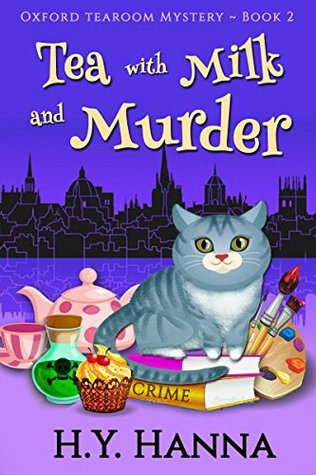 I am going to check out that Oxford mystery series, that cat just drew me in, it is so cute!! The fish is so adorable! I am curious how the non-fiction thing will go, I am hoping I can get enough people interested in non-fiction tours. 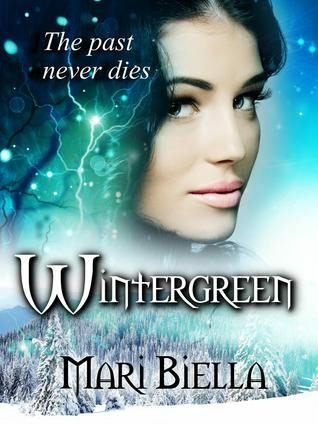 Just finished the second book in that series and both the first and second book were 4 star books to me. 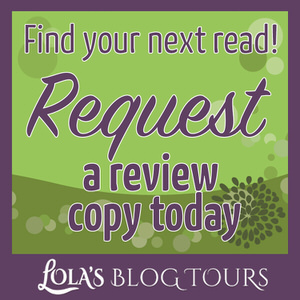 I would recommend them if you like a good cozy mystery! The cat on the cover is so cute indeed! Looks like you got some awesome new books. I’ll have to check them out. Thanks! I already read two of these and really enjoyed them :).